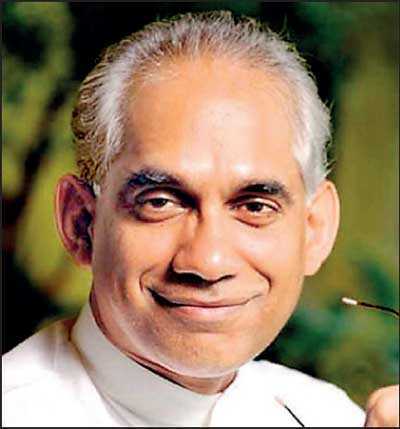 Giving Arts students, who make up the largest component of unemployed graduates, the chance to start STEM subjects would make them more employable, State Minister of Finance Eran Wickramaratne said yesterday. The Government has proposed to facilitate the “Arts to Science Internship” Program, where the industry will train 1,000 unemployed, mostly Arts graduates through internships, for a year in IT-BPM, KPO firms, where 50% or up to a maximum of Rs. 25,000 of the monthly salary for a period of 12 months would be paid by the Government. The Government has allocated Rs. 300 million for this proposal in the Budget. Taking part in the Committee Stage Program of Budget 2019, State Minister of Finance Eran Wickramaratne commended the Minister of Finance for taking the lead to widen and increase the ICT exports, which is now stagnant at Rs. 1.2 billion per annum. “But in 2004, the Government changed. I submitted my resignation. Then Minister Tissa Witharana did not accept my resignation. So, after discussing with the World Bank we obtained $60 million for that Government to take forward the digitalisation program. But unfortunately, by 2005, the digital revolution was politicised,” he added. Listing the conducive environment in Sri Lanka to develop ICT, the State Minister said: “Among the exports of ours, ICT holds the fourth position. It can reach the first place in a short period of time. But we don’t have the necessary manpower. As a result, the Government has introduced the Art to Science initiative,” he added.